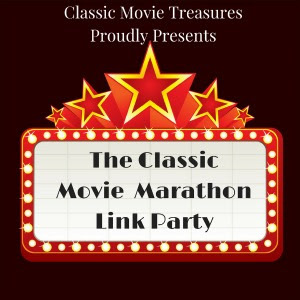 Welcome to the Classic Movie Marathon Link Party #9. I'm going to be co-hosting with Elaine Hodges from Classic Movie Treasures and Steve Bailey from Movie Movie Blog Blog for the next two weeks. Feel free to jump in and add your links about anything and everything classic-movie related. 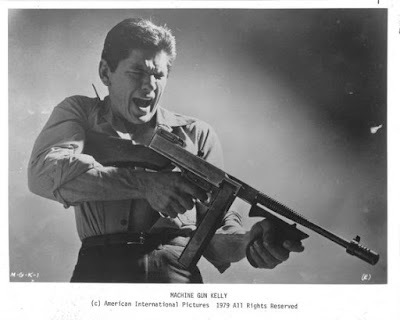 Welcome to The Classic Movie Marathon Link Party #9! 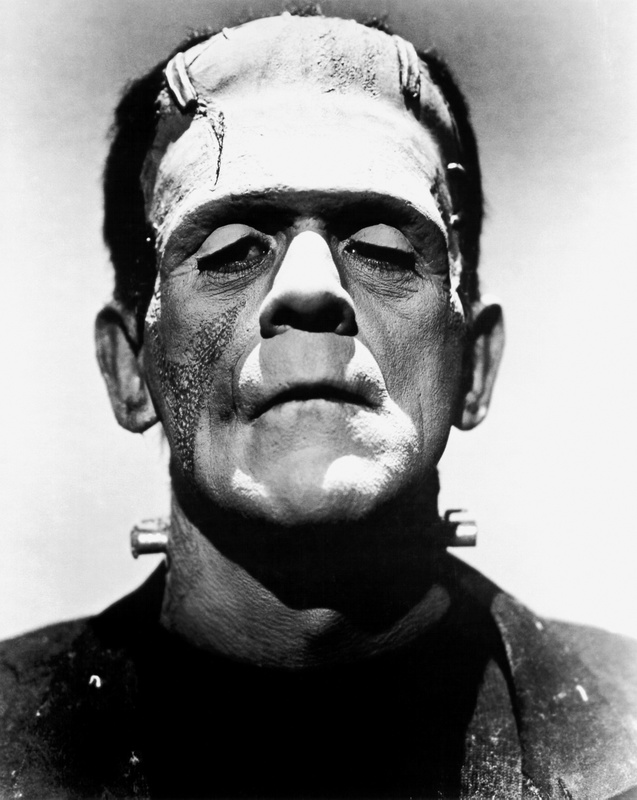 We have a new guest host for the next four weeks, Steve Bailey from Movie Movie Blog Blog. Please welcome him and follow him on social media by clicking the links below. "The poetry is really unique." If you are in the USA, have a safe and happy Memorial Day weekend! 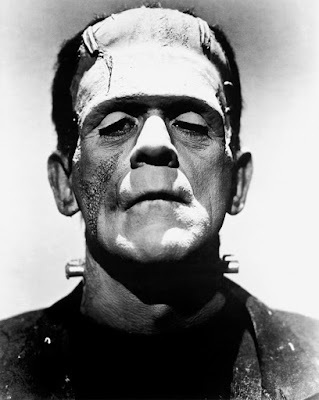 Classic Movie Treasures list of The Greatest Films of 1931 includes the horror classic Frankenstein. 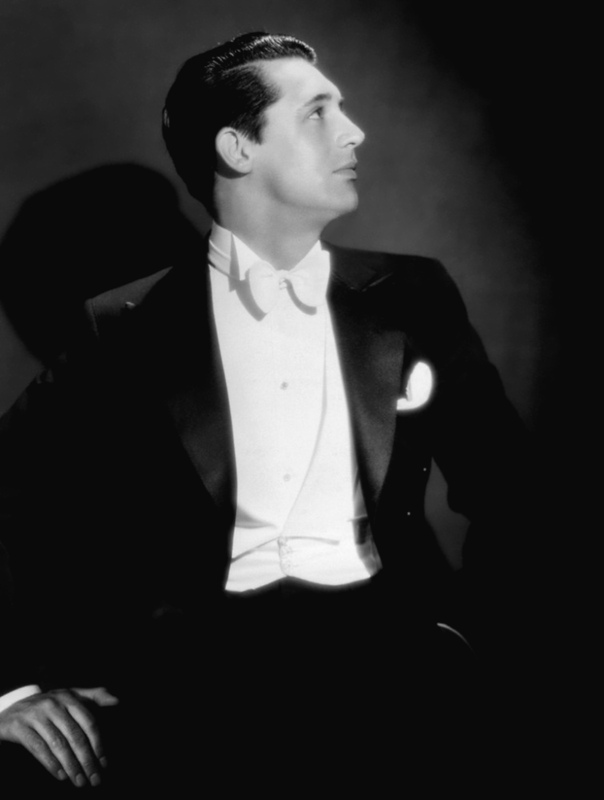 Classic Movie Treasures list of top five stars starts with old Hollywood icon Cary Grant. Classic Movie Treasures gives this week's TCM highlights. 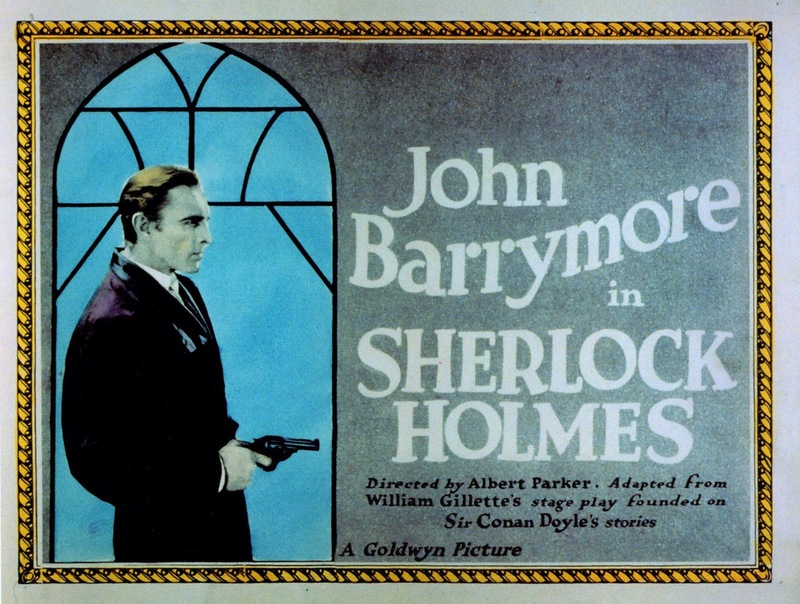 Critica Retro gives an excellent overview of the John Barrymore's turn as the great detective in Sherlock Holmes (1922). 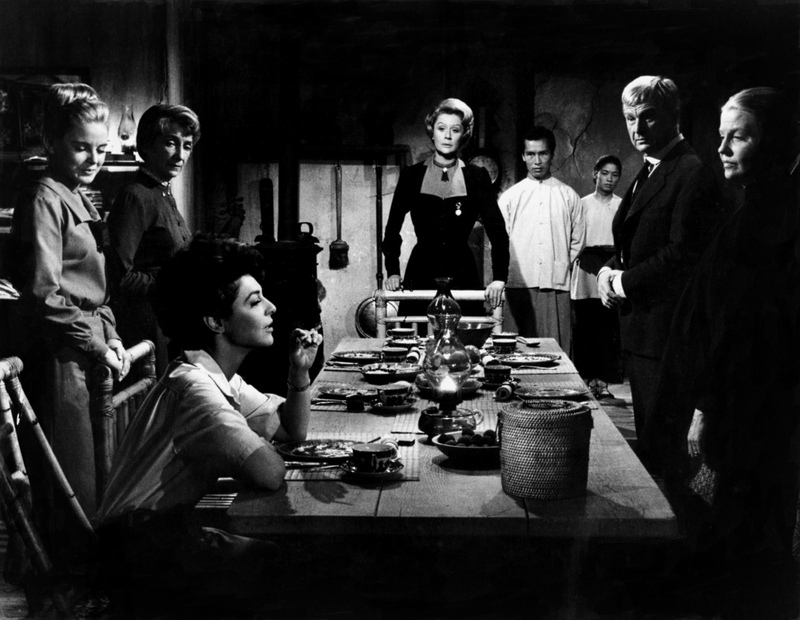 I review director John Ford's final film, the underrated historical drama 7 Women (1966). 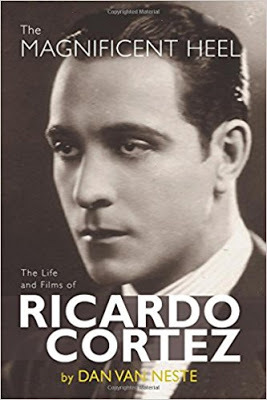 Caftan Woman reviews a new biography of actor Ricardo Cortez. I Found It at the Movies takes a look at director Orson Welles great noir, The Lady from Shanghai (1947). 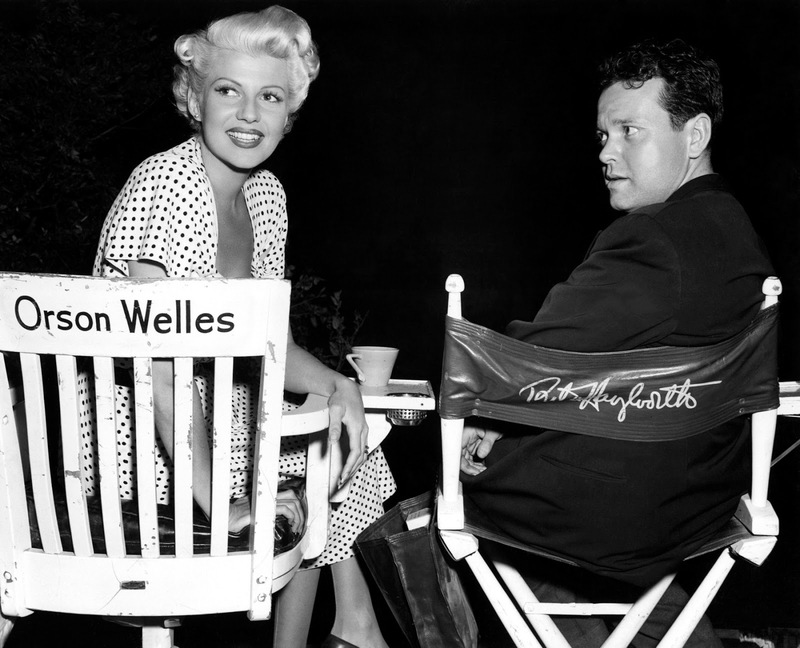 The photo above shows Welles with then-wife Rita Hayworth, who played the title character. 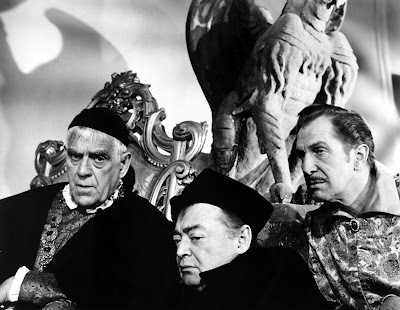 John V's Eclectic Avenue reviews Corman's World: Exploits of a Hollywood Rebel, a documentary about B-movie auteur Roger Corman. His work includes the horror spoof The Raven (1963), starring Boris Karloff, Peter Lorre, and Vincent Price. 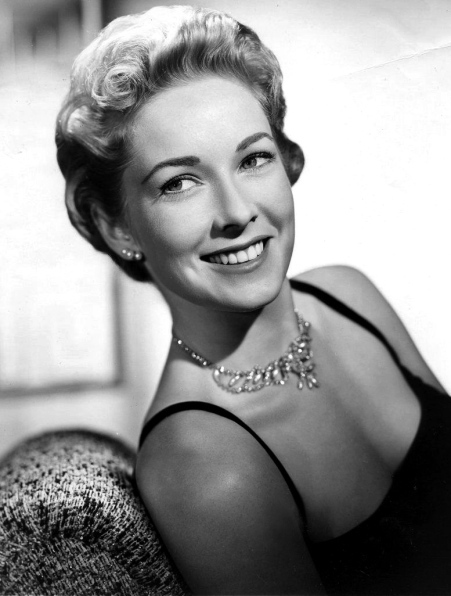 Musings of a Classic Film Addict makes Vera Miles' Mexican casserole (looks delicious!). 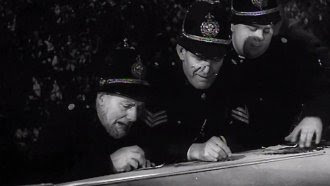 Thoughts All Sorts reviews the gentle British comedy Ask a Policeman (1939). We've got seven reviews from Unknown Hollywood starting with the gangster flick Machine Gun Kelly (1958). 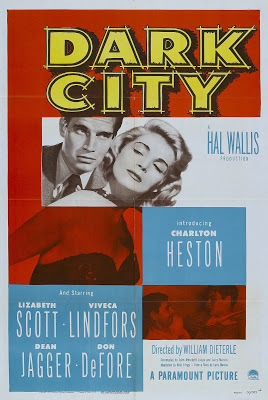 Charlton Heston made his film debut in the noir, Dark City (1950). 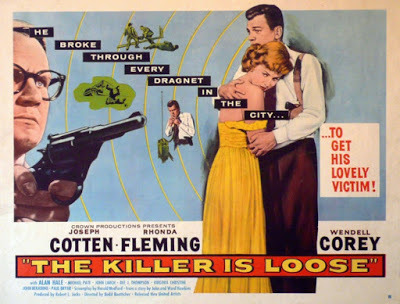 Wendell Corey gives a dynamite performance as a deranged murderer in The Killer Is Loose (1956). 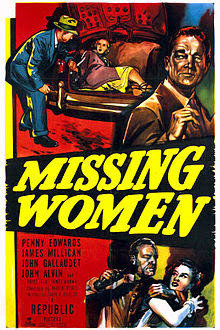 Penny Edwards investigates Missing Women (1951) in this fast-paced B Movie. 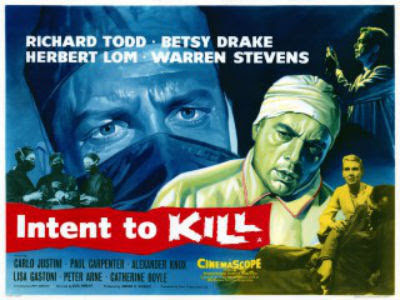 Hit men track a South American leader through the snowy streets of Montreal in Intent to Kill (1958). 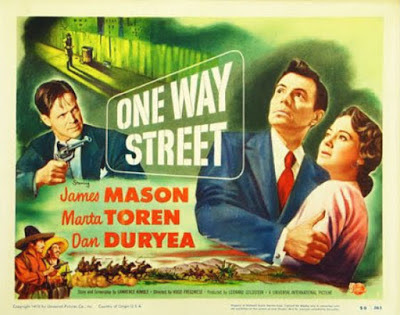 Good guy James Mason and baddie Dan Duryea face off in the noir/soaper One Way Street (1950). 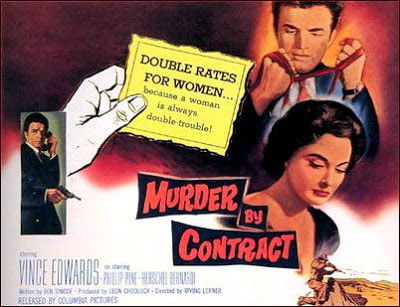 Vince Edwards plays a killer for hire in Murder by Contract (1958). 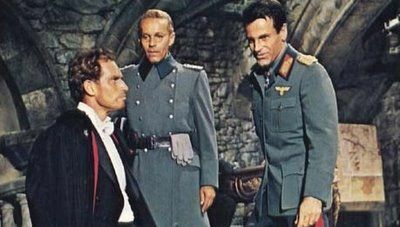 Rhyme and Reason waxes poetic about the World War II thriller, Counterpoint (1967).